NEW YORK -- First baseman Anthony Rizzo and right fielder Jason Heyward from the World Series champion Chicago Cubs have won Gold Glove awards. The honors for fielding excellence were announced Tuesday by Rawlings. 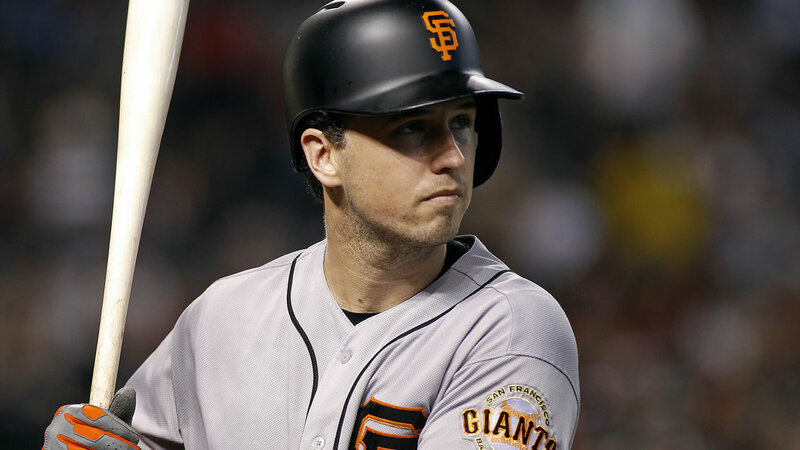 San Francisco star Buster Posey was picked at catcher in the National League, ending Yadier Molina's eight-year reign with St. Louis. Posey was joined by a pair of Giants teammates, the double-play combination of shortstop Brandon Crawford and second baseman Joe Panik. Colorado third baseman Nolan Arenado won for the fourth consecutive year, and Arizona pitcher Zack Greinke took his third straight Gold Glove. Other winners in the NL were Atlanta center fielder Ender Inciarte and Pittsburgh left fielder Starling Marte. Young shortstop Francisco Lindor from AL champion Cleveland was a first-time winner, along with Texas first baseman Mitch Moreland, Detroit second baseman Ian Kinsler, New York Yankees left fielder Brett Gardner and Boston right fielder Mookie Betts. Kansas City catcher Salvador Perez won his fourth Gold Glove in a row, Houston pitcher Dallas Keuchel took his third straight and Tampa Bay center fielder Kevin Kiermaier repeated from last year. Rangers third baseman Adrian Beltre was rewarded for the fifth time overall.